An exploration into the pagan faith and learning about my own spirituality. I offer information on shinto, a pagan religion still actively practiced the Japan and US, as well as what I know on witchraft and paganism. There is also an online Book of Shadows that is open to the public. The above quote was the first thing I received from my teacher when I started learning Dragon Magic. I choose to keep it as a reminder that this is how we are supposed to approach other religions; whether we agree with their practices or not, even if we don’t believe that that their path is a religion. This doesn’t mean that all religions are good, but that we should try to see their value in the measure of the life they produce. It also means that our own path’s should be a reflection of what we wish to embody and our life is the mirror. I choose to keep the spelling of ‘magick’ as it is, firstly because that is how this branch is best known. Secondly, I keep it that way because that is how it was presented and taught to me. 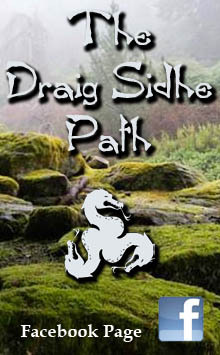 I’m sure you’re wondering what the draconic path is, or else you wouldn’t be here. 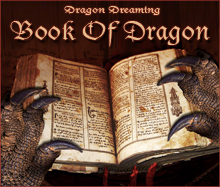 It teaches you how to work in harmony with dragons and with draconic energies, how to befriend dragons, and how to blend their magic and majesty with your current spiritual way. You don’t have to forgo your current way of worship, but you do need to be willing to adapt it in order to work with dragons. It’s similar to working a group, everyone needs to be willing to bend a little in order to work in harmony. 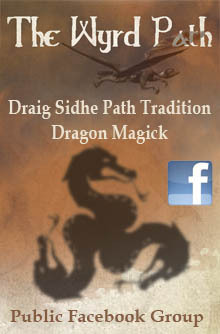 Many call this path ‘dancing with dragons’ and refer to them as co-magicians. However, in the Clan I studied with we saw them as friends first and more than just valuable working partners. They are equals who blend their energies with ours so we can work toward a common goal. 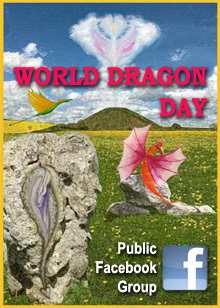 Dragons don’t just wait around, suspended, until we need them. Nothing does. 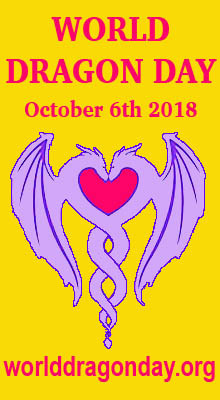 Just as we ask for their help, there will be times when they call on us. Friendship is about reciprocation as well as equality. Much of what will be on these pages is what was taught to me. Take it, use what you can, and if you’re feeling generous let me know how it works for you or how your training differs. I still haven’t found a way to work it into druidry because I am still learning the ropes there. If you are just beginning on a magical or religious path, I would suggest learning that system thoroughly first before adapting it. I’ve tried to split up the information in ways that will keep it coherent but still be pretty easy to access. Hopefully I’ve been successful, there is a fair amount here (I think) and way too much for just one page. 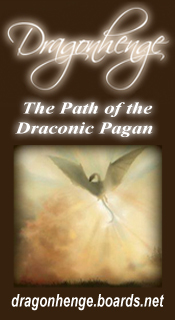 You can access the other pages on Dragon Magick from the menu below. Enjoy! Content © to Eidolon Moon ☾ 2007-2012 unless otherwise noted.